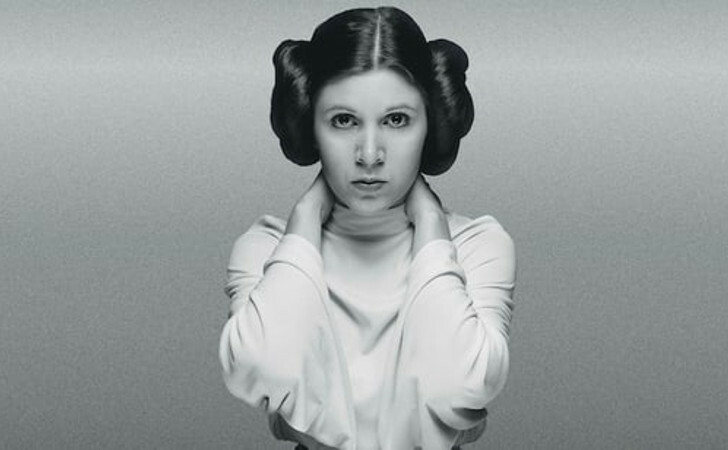 It was a sad day for Star Wars fans when they lost their Princess Leia. Carrie Fisher passed away last year just after Christmas after suffering from a heart attack on December 23. The coroner did an autopsy and what he found wasn’t released to the public until just a few days ago. What was found in her autopsy was shocking to fans. But it really shouldn’t have been all that shocking. 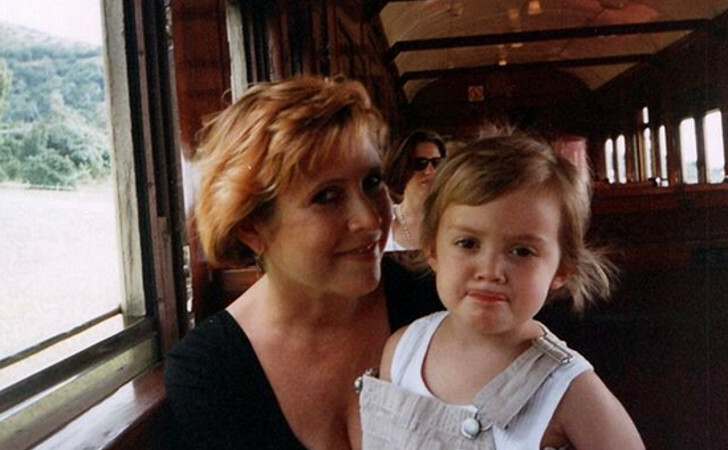 After all, Carrie Fisher had warned many people for many years about what she was going through in the hopes that she could raise awareness about her problem. What was her problem? Her autopsy report reveals that she had a crazy concoction of cocaine, heroin, ethanol, methadone, opiates, and ecstasy in her system. That’s definitely more than a person needs to feel good or to feel nothing while they are battling other issues in their life. Of course, the initial report determined her death to be “undetermined.” The entire findings include sleep apnea and a heart condition in addition to the multiple drugs she induced, as the report says, at least within 72 hours of her death. Carrie Fisher had actually been a strong advocate against drug abuse. But it’s hard to deal with the issue when it has a hold on a person. If anything, her words should be bigger now than they ever were. SHARE this on FACEBOOK to make your friends aware!